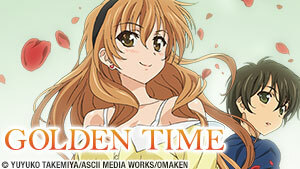 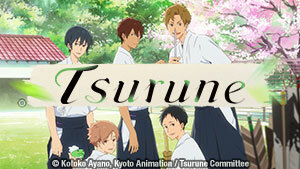 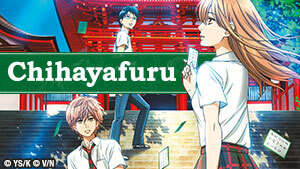 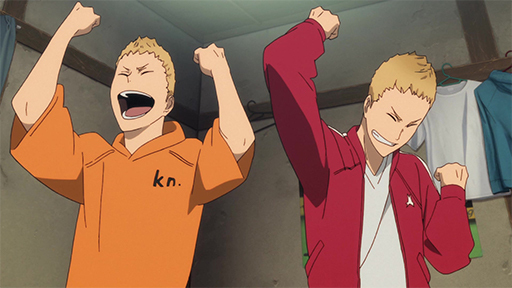 Kakeru is invited to move into a dormitory after he shoplifts food. 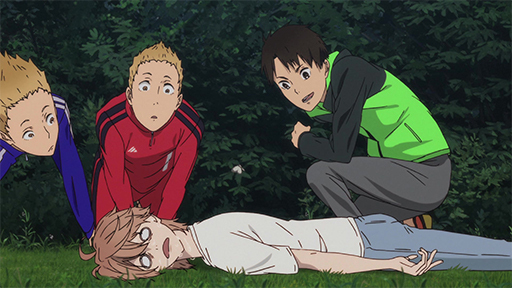 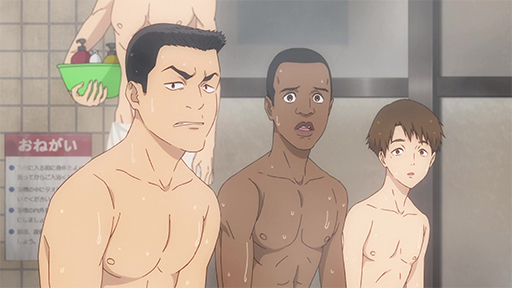 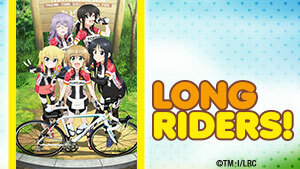 Once there, Haiji announces his plan to enter the residents into the Hakone Ekiden. 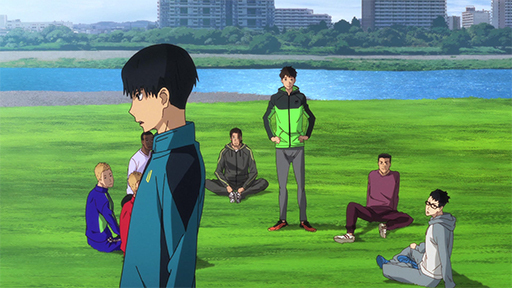 But aside from Haiji and Kakeru, few of the others have run competitively before.